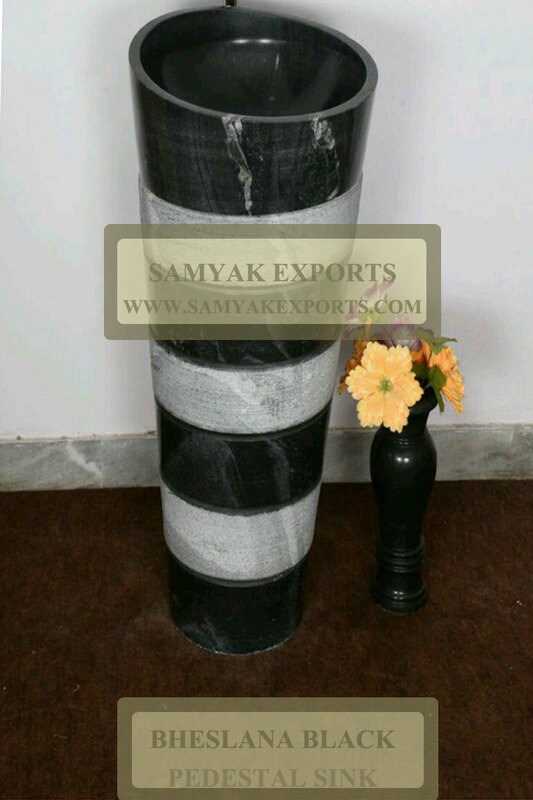 We offer an exclusive collection of beautiful stone products that are intricate art pieces and can be used to enliven any corner of the house. 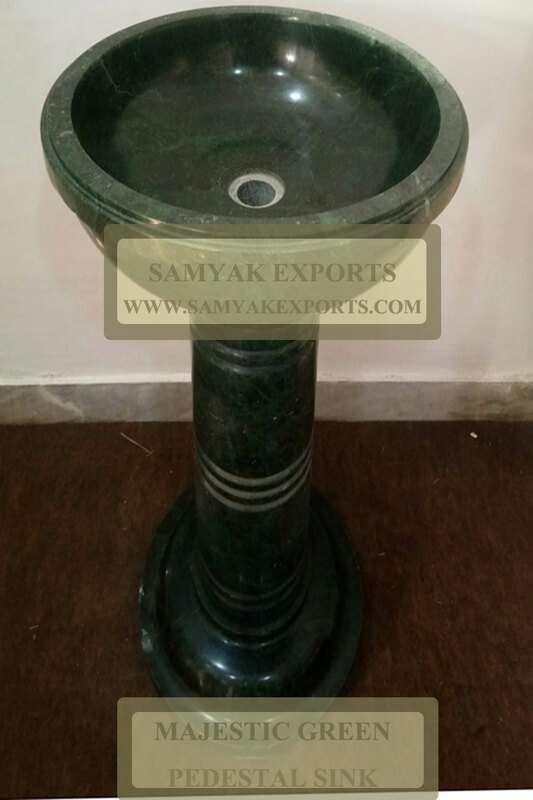 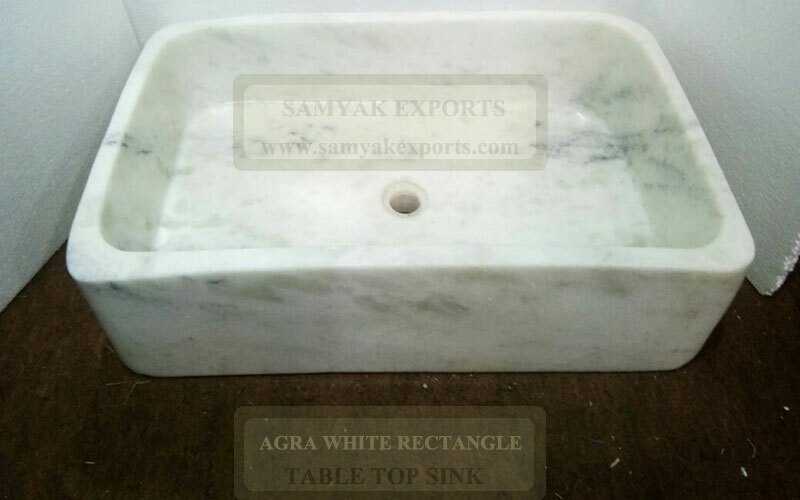 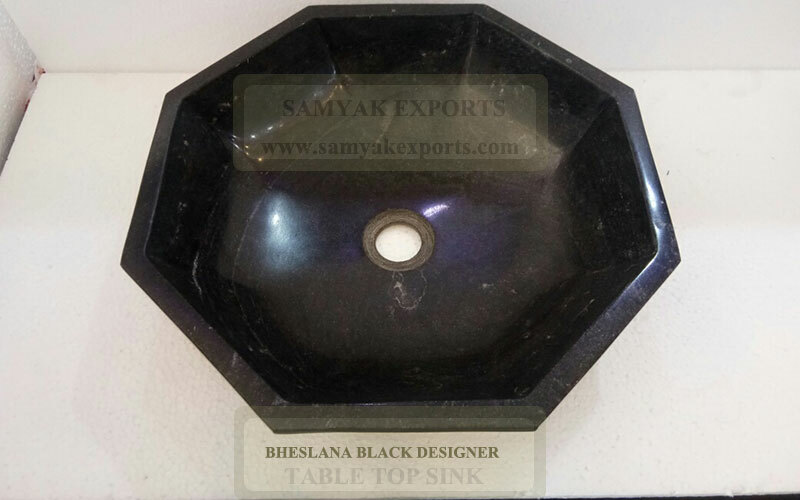 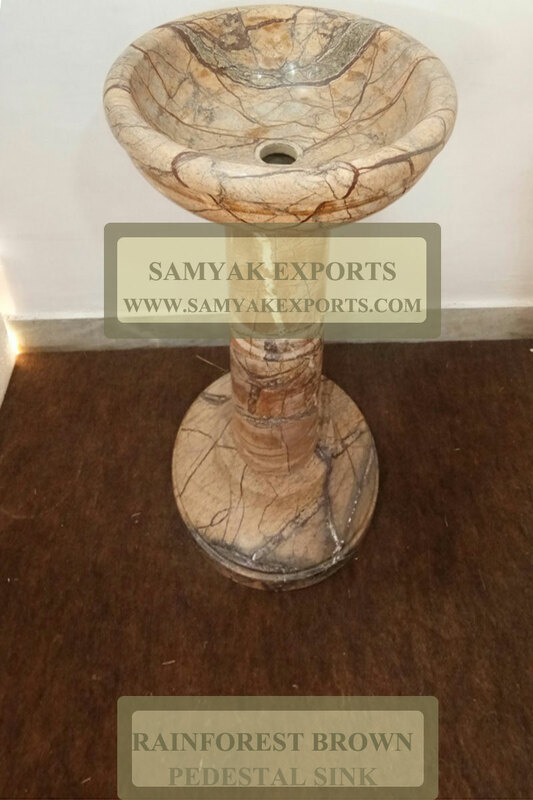 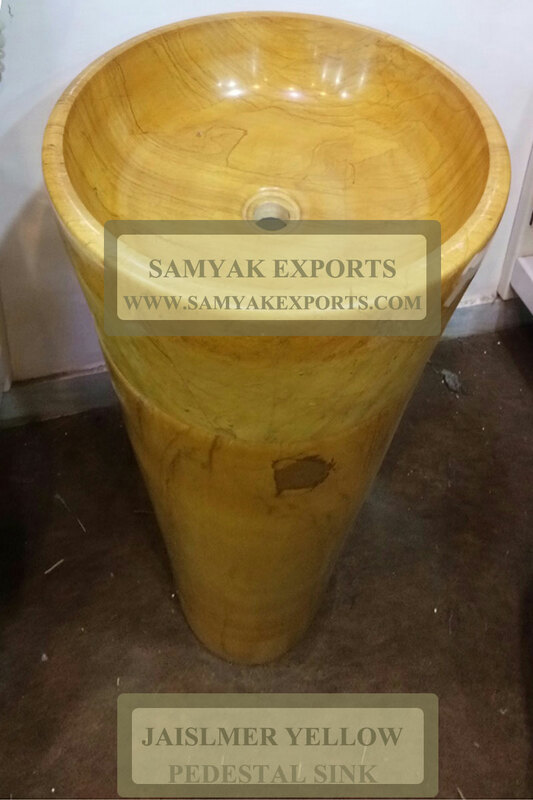 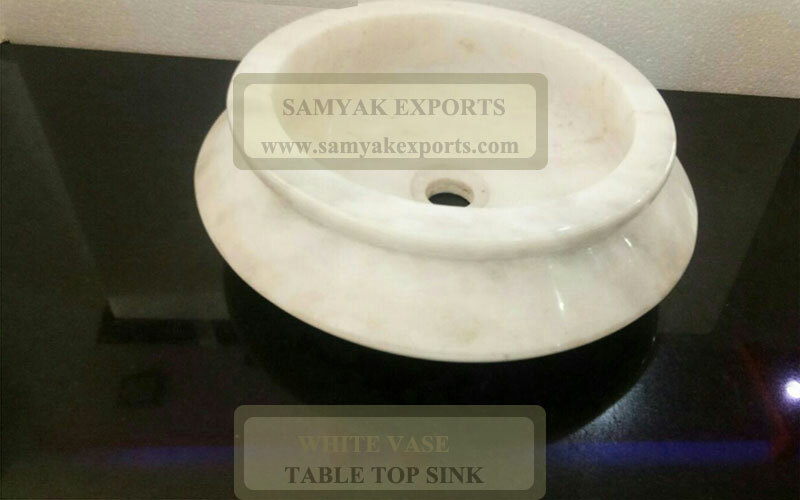 We import Sinks & Basins made from a variety of materials including Granite, Basalt, Marble , Onyx & Petrified Wood. 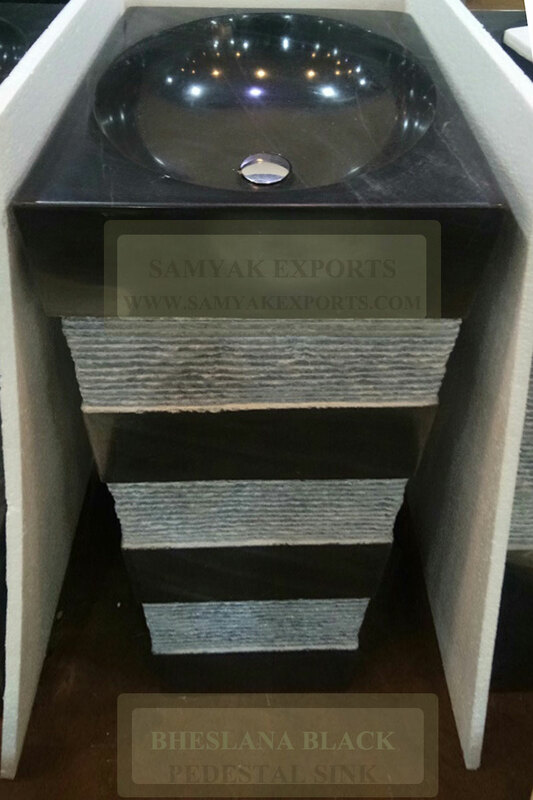 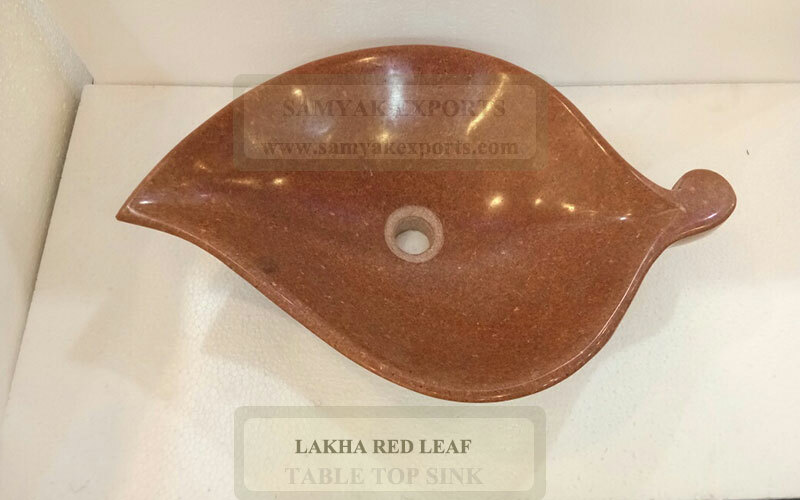 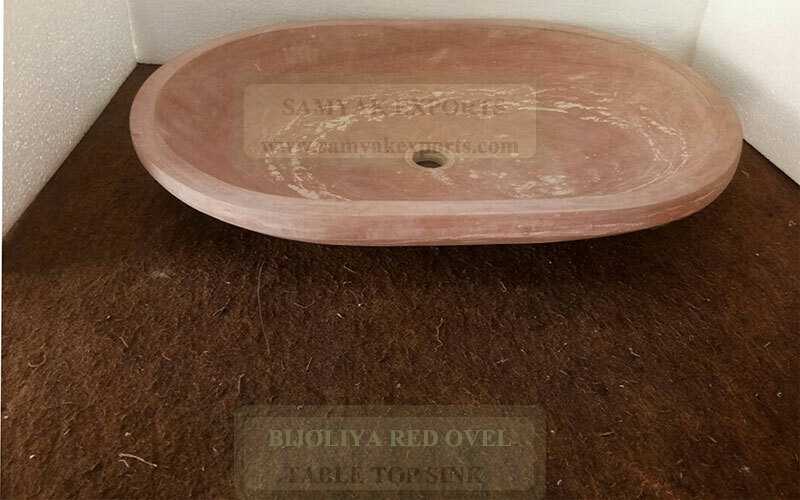 Get the feel of nature in your bathroom with natural stone wash basin. 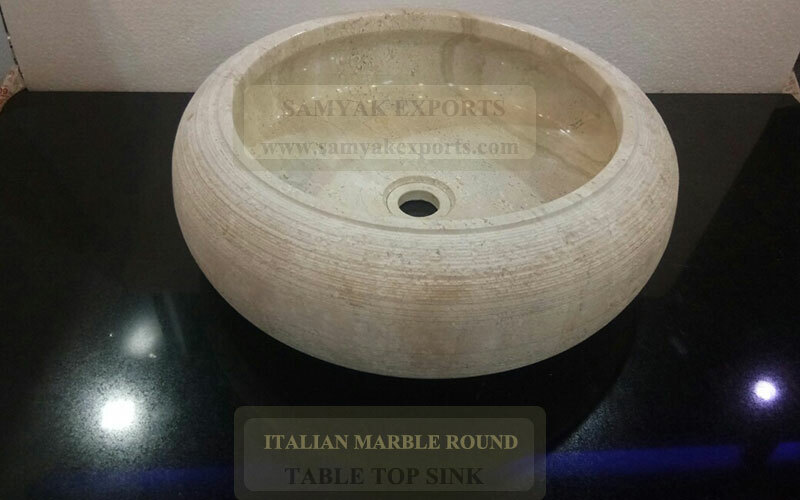 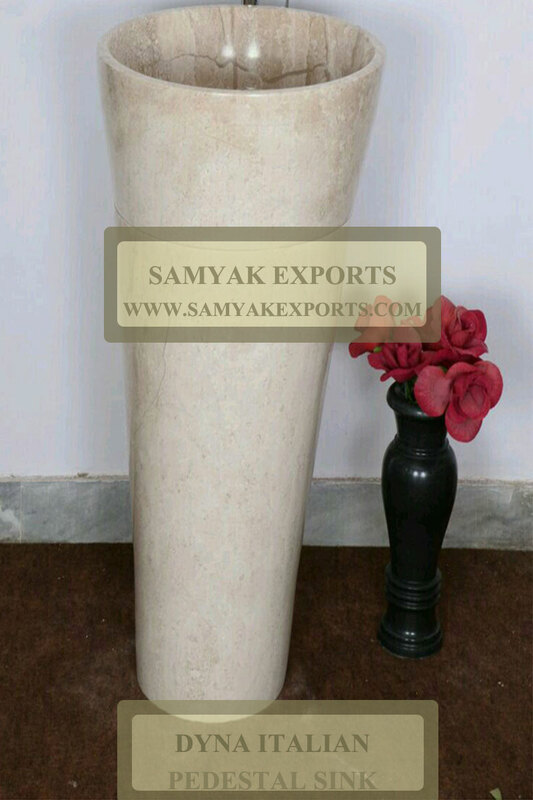 Our products are highly acclaimed for their high durability and attractive finishing.